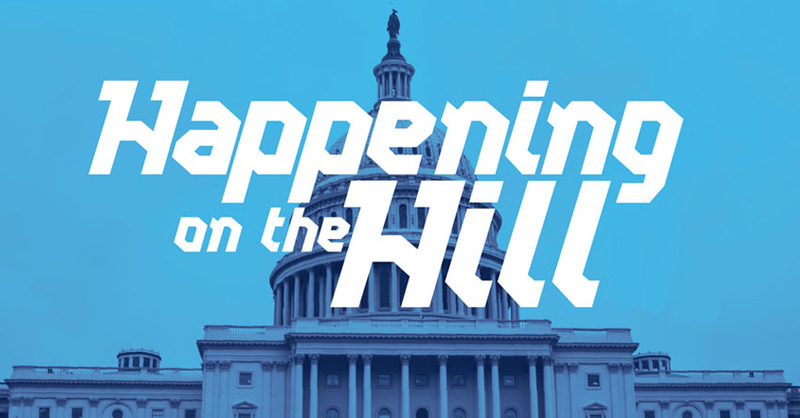 Find out what your elected officials are up to in D.C. this week! Lame Duck sessions are the crazy drunken uncles of the Congressional schedule - we didn't invite them, nothing good ever happens when they're here, but every couple of years during the holidays they show up anyways and make a nuisance of themselves. Ousted and retiring lawmakers get to vote on laws that their successors will have to live with, and recently reelected Members feel invincible and unaccountable to anyone. Good times. See what your Members of Congress are up to this week! Find out what your Members of Congress are up to this week! See what Congress is up to this week!